Do you have someone in your life that is so amazingly talented that you often wonder if there is anything they can’t do? I do, and her name is Jessica. Jessica is a wife, a mom to two adorable kids, homemaker extraordinaire (who makes their own cheese? ), writer, photographer, super crafter, inventor and entrepreneur. I’m sure I’ve missed a few things but you get the idea. Now you might think having a friend with such a huge skill set might leave you feeling inadequate but Jessica balances all of her talent very well with a humbleness and a sense of humour that always leaves you wanting more. And if you haven’t gotten your fill of cuteness with the baby shoes be sure to check out the precious hats ($14.00). 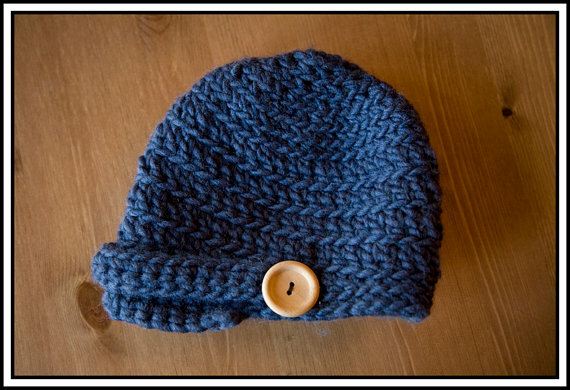 Also featured at Greeneye Goods is Jessica’s own creation, the brilliant CozyKid. 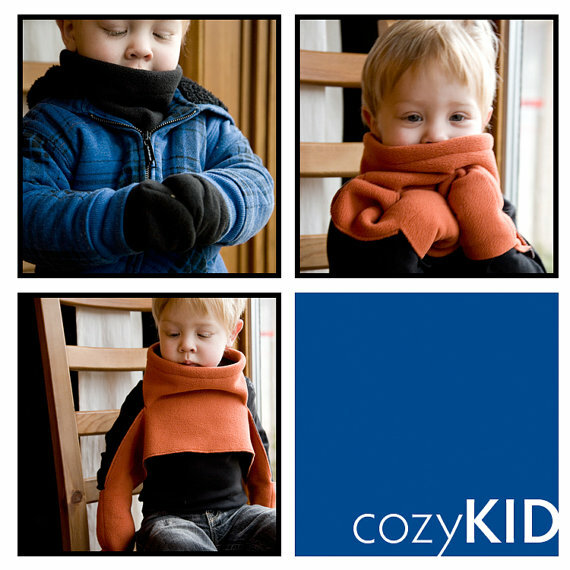 The CozyKid is thumbless and created for kids under two but watch for a version with thumbs coming very soon for your older toddler/preschooler. 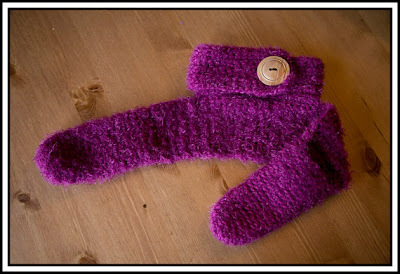 The CozyKid comes in fleece (for $15.00) or you can purchase her beautiful crocheted version($38.00). Greeneye Goods are lovingly handmade in Canada and currently ship within Canada and to the US. Now, the exciting part, The lovely and talented Jessica is offering one lucky Mommy Outside reader the chance to win one of her creations! And you get to pick! Up for grabs is the winner’s choice of either one pair of the Felted Wool Baby shoes OR a Fleece CozyKid OR a Crocheted Hat. Winner can pick from any of the sizes/colors available. A huge thank you to Jessica at Greeneye Goods for offering this giveaway! Giveaway is open to Canadian and US residents over the age of 18. You can enter until November 27th. The Good Old Days – Gone Forever or Just Beginning? Makes me want to have another kid just so I can buy those booties. Almost. 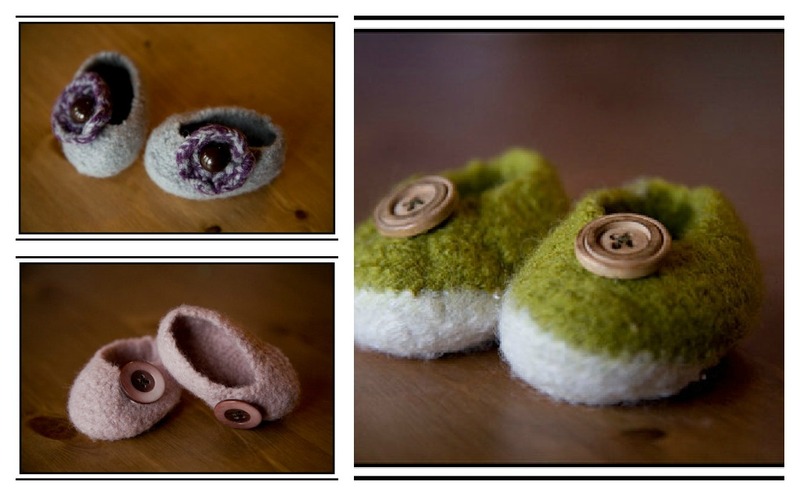 Nice collection by baby shoes with great designing.